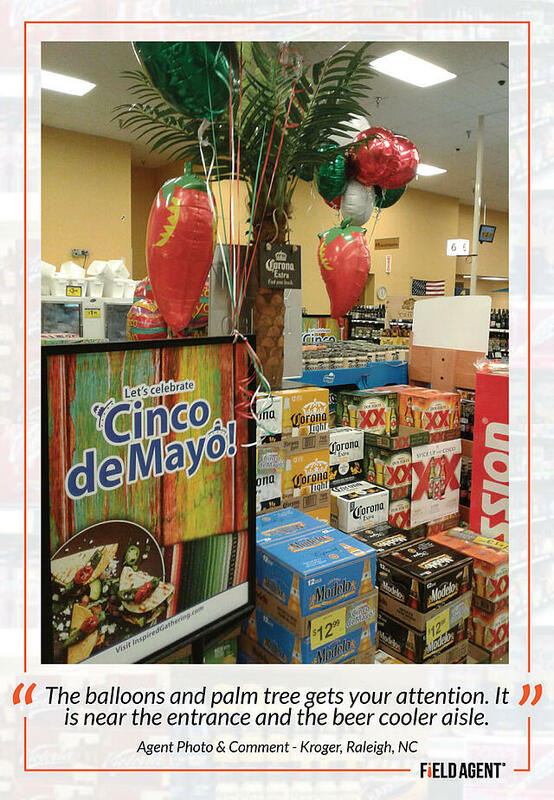 Cinco de Mayo doesn't enjoy the same level of in-store merchandising and shopper marketing as the Super Bowl, Back to School, and other non-holiday, consumption events. 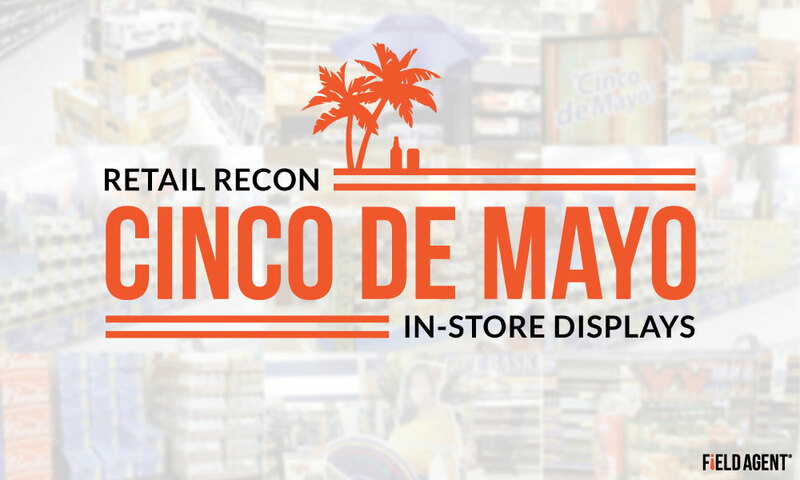 But, with May 5 looming, some brands are making a special effort to capture the attention and spending of retail shoppers. 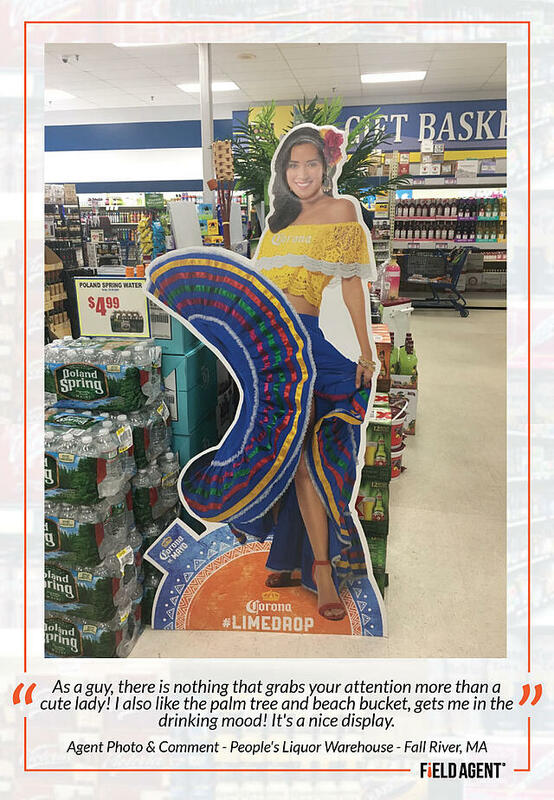 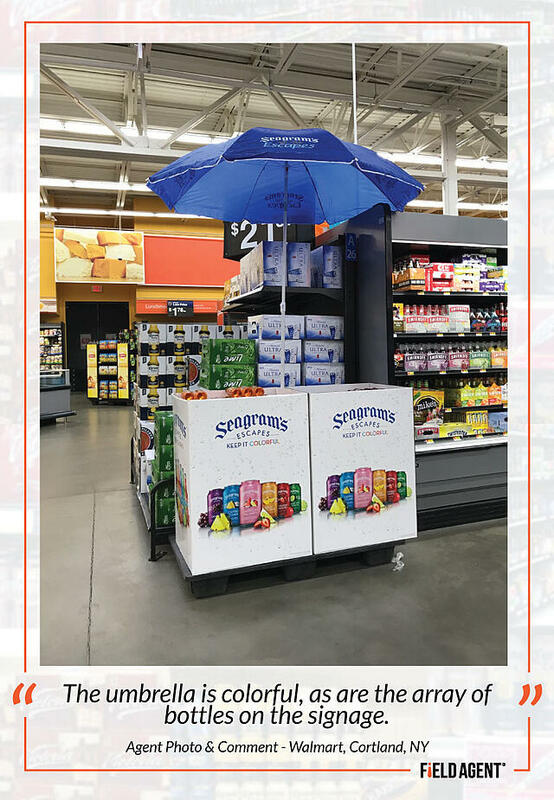 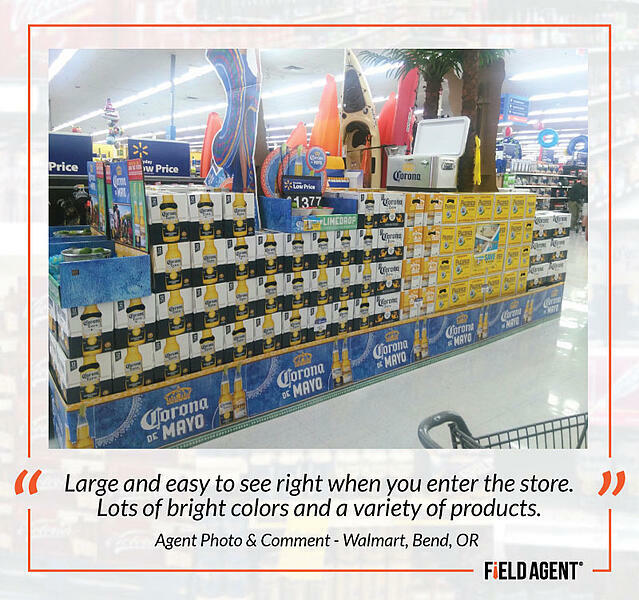 This weekend mobile solutions firm Field Agent deployed agents to supercenters, grocery stores, and independent liquor stores to snap photos of product displays and signs parading a Cinco de Mayo message. 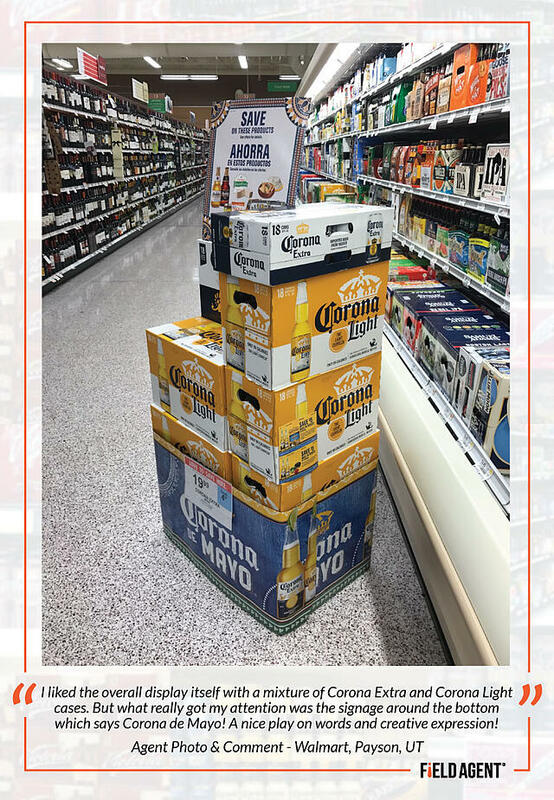 While most stores weren’t carrying Cinco-themed displays, below we present several colorful and creative alcohol displays from the final shopping weekend before Cinco de Mayo. 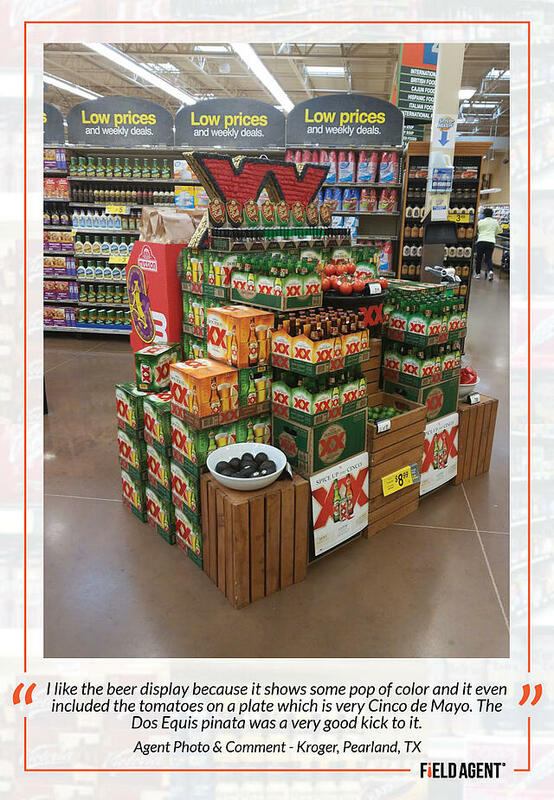 Are your product displays on the sales floor? 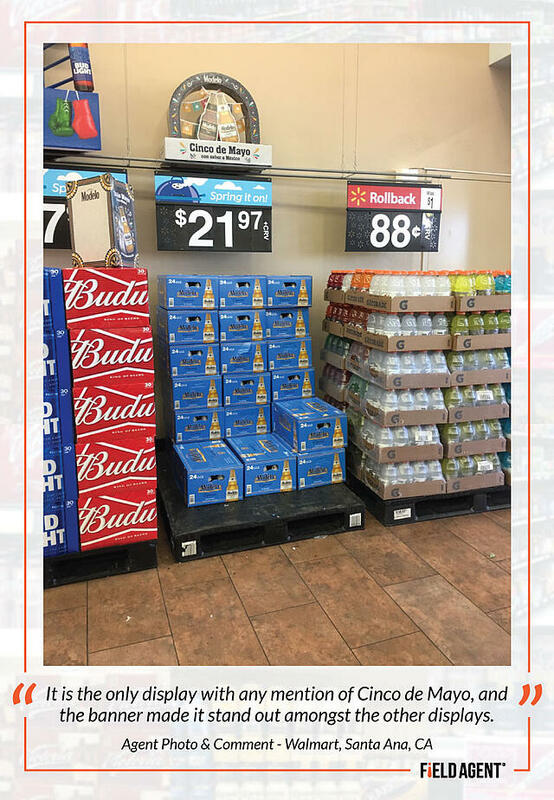 Are they carrying the right products and prices? 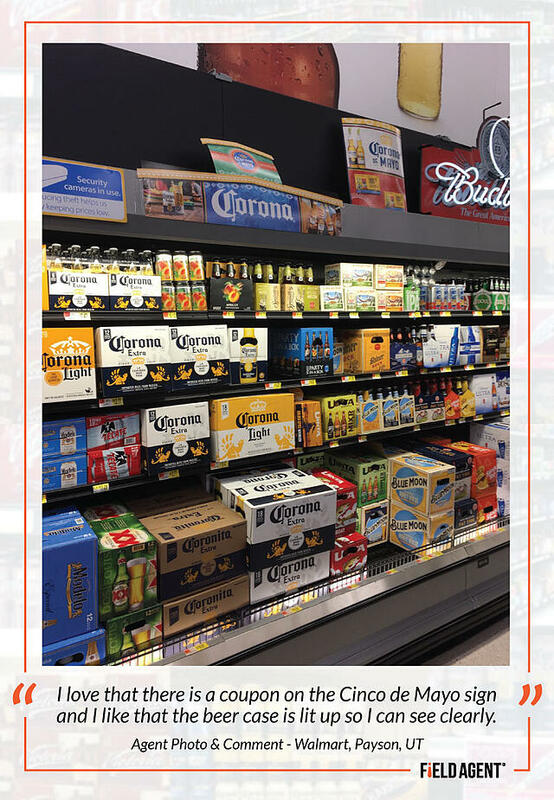 Are your products on-shelf and in stock? 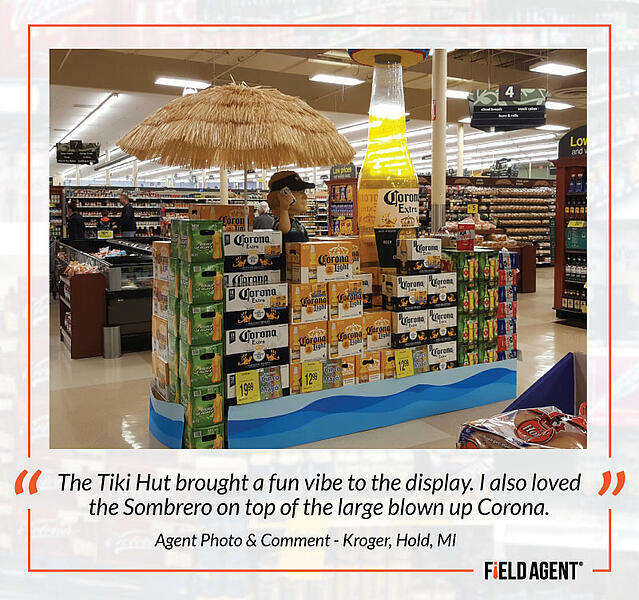 Mobile audits from Field Agent answer these questions and many others. 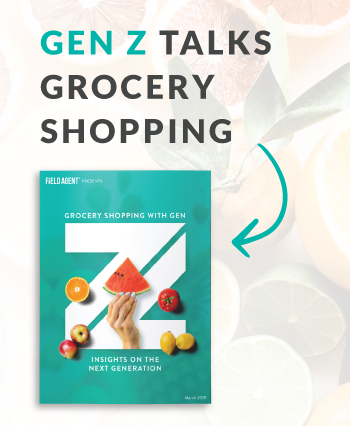 Download our infographic, “Bridging the Knowledge Gap,” to learn how mobile audits improve retail sales by reducing the distance between brands and their products.